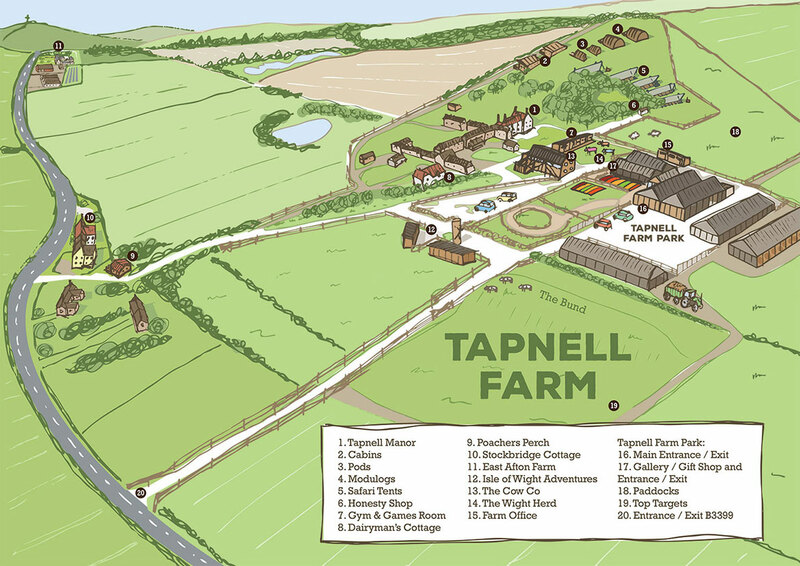 A site map showing how the Tapnell Farm site is shown here. To help you get around the farm without getting lost! Please have a look at our site map so you know where all the properties, restaurant, farm park and other activities are in relation to each other.